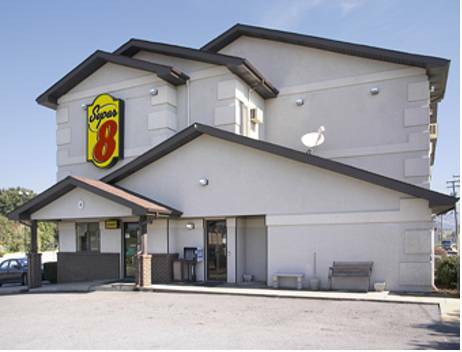 Super 8 Lexington is located off I-81, Exit 191 or I-64 Exit 55. Virginia Horse Center is just one mile. Washington, Lee University and Virginia Military Institute are 5 miles. The property amenities include Free High Speed Wireless Internet, HBO, Super Start Breakfast and Hairdryers in all rooms. Waffle House Restaurant on property. Free high speed internet. An early example of fiberglass maestro Mark Cline's work, a big fruit that has beguiled passing drivers since the late 1980s. Now lettered "The Little Apple." After their Day of Glory, the most spectacular of America's parade floats are sheltered and exhibited.